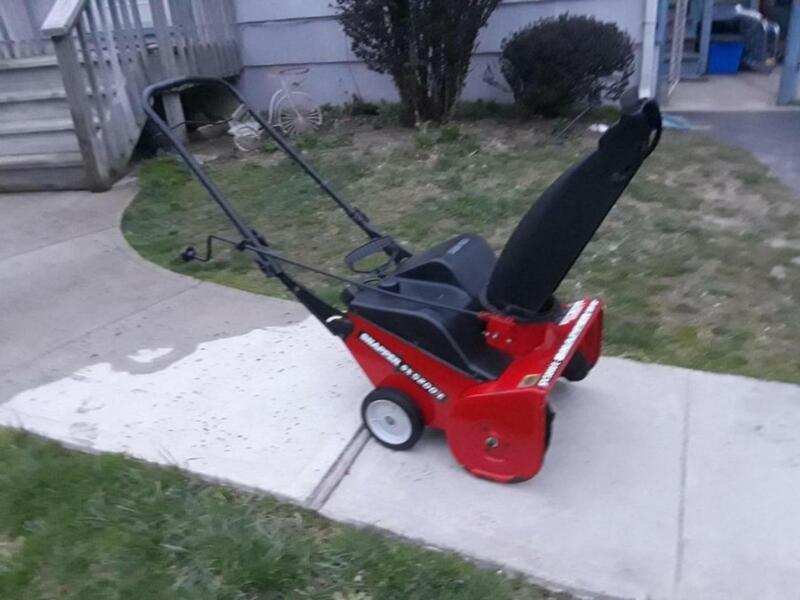 Snowblower Forum : Snow Blower Forums > Snowblower Forums Main > General Snowblower Discussion > Scored a free Genuine Snapper SX52000E single stage snowblower. 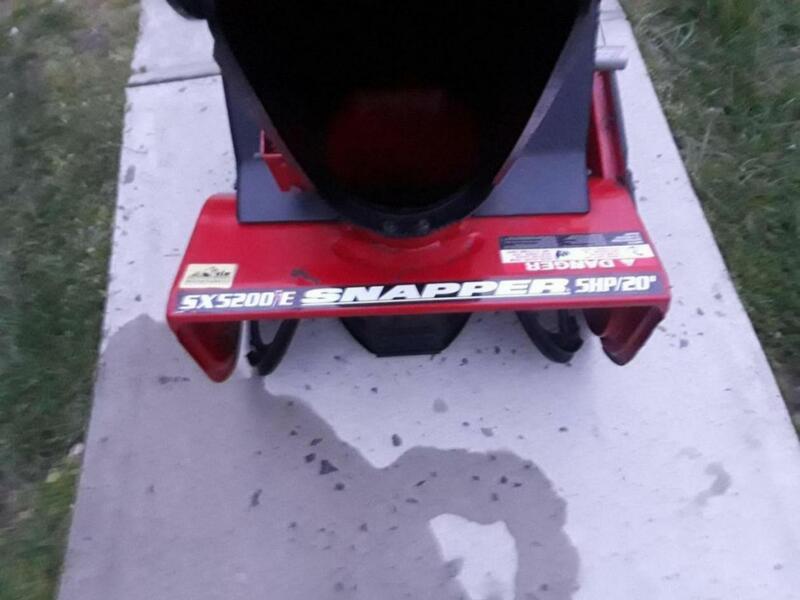 Scored a free Genuine Snapper SX52000E single stage snowblower. Found this a block away from where I live. 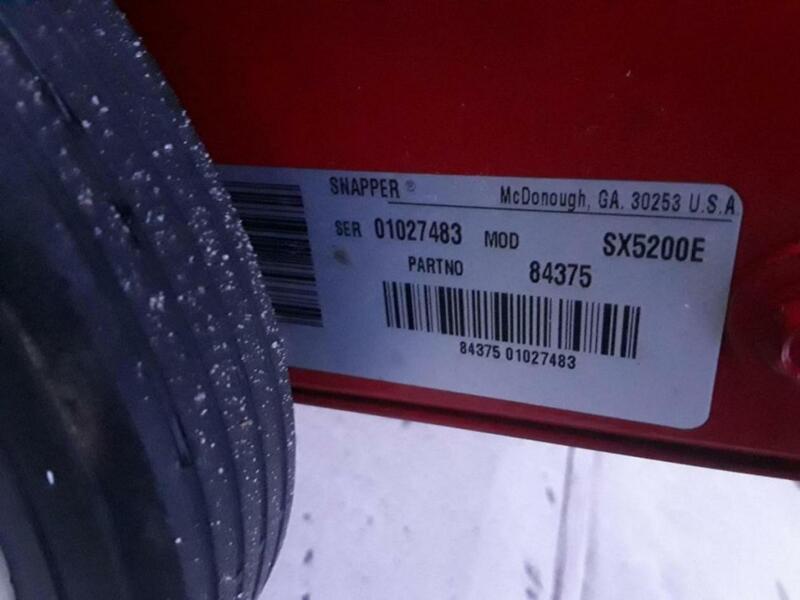 Its the genuine Snapper made SX5200E, which was their commercial grade single stage snowblower that was in direct competition with Toro. IMO it's one of the best single stage 2 cycle powered blowers that was ever made and certainly the best ever made by Snapper Genuine or Briggs Snapper. It was built in 1999 and is just under 20 years old even though it only looks a couple years old. As far as I know, these retailed for around $700 at dealerships only and still command $300 to $400. 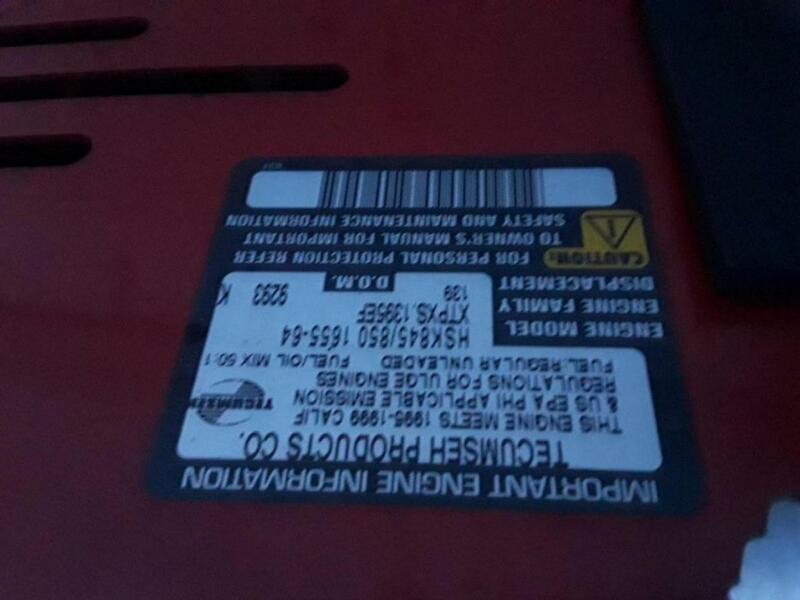 Anyway, the machine had very little use on it, the paddles and scraper have very little wear, I would say 90% left. It started right up when I got it home. All I really had to do to it was give it a bath. 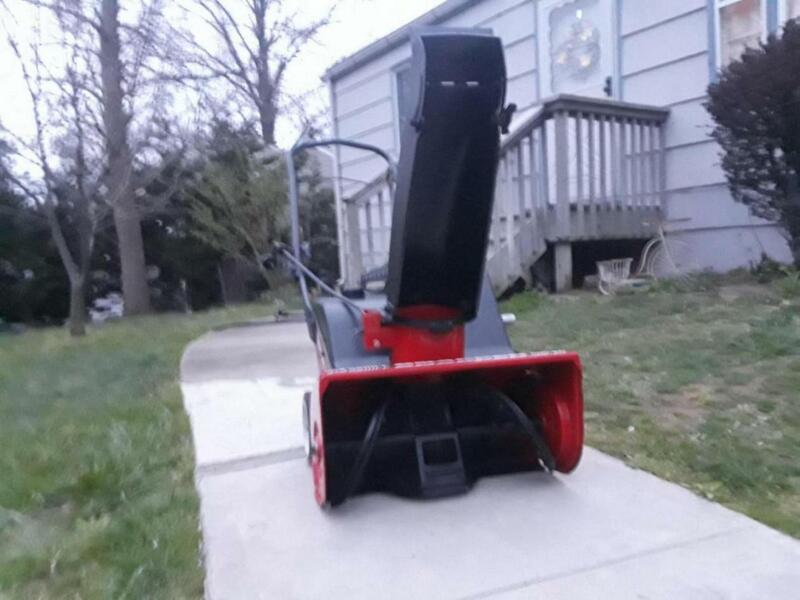 I will be keeping this machine and using it as part of my commercial snow removal service. I'm sure I'll have it the next 30 years. 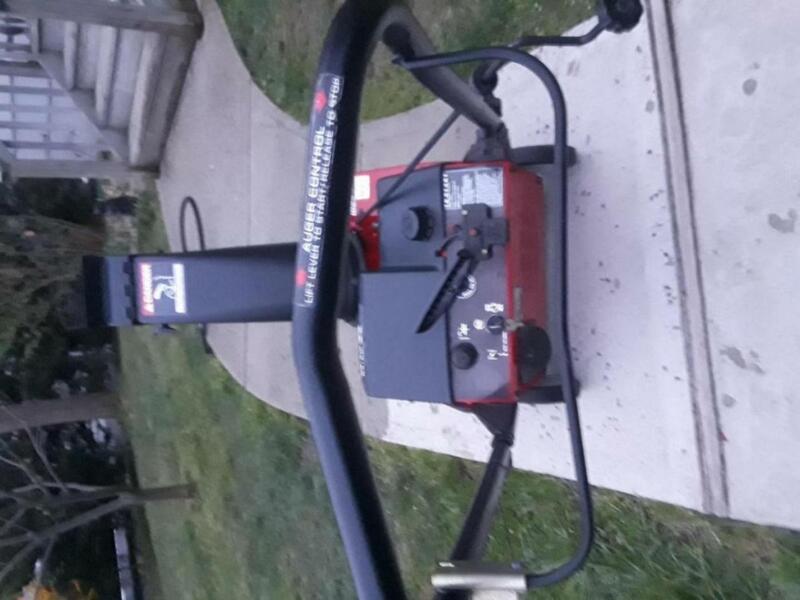 Anyone out their who owns or owned one of these and would care to share their knowledge about it, as far as how much they paid, how well it performs and how much they like it, please feel free to share. 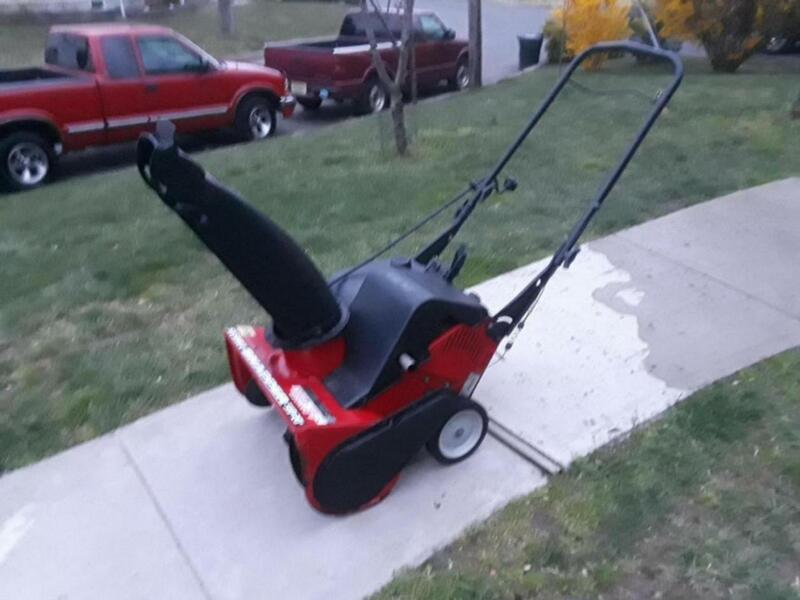 I can tell by the way it was made and its design that it will throw any kind of snow 10 inches and under no problem. The brochure I have from Snapper shows these as throwing 25 to 35 feet and moving 1300 Ibs a minute. I'm not that familiar with snapper products. With a $700 price tag back in '99 it should be one heckuva a machine. Thanks for sharing. Didn't know this. Long chute especially for a paddle blower. This is probably where they get the throwing distance from.